I had the dream again. 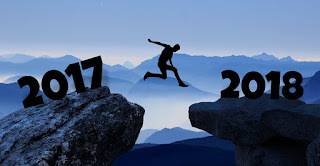 The one where I’m running. I don’t know what from or where to, but I’m scared, terrified really. Megan Bostic manages to pack a punch in a short book with Never Eighteen. An honest, heart-wrenching debut, this book is in the same league as If I Stay by Gayle Forman and Deadline by Chris Crutcher. Austin is the protagonist of the book, and he is dealing with the reality of mortality. Along with his best friend, and love of his life, Kaylee, he goes on a journey to help the people he loves and the people he's wronged. At 204 pages, Bostic makes an incredible impact with the story of Austin's last days. The writing is what makes the book sing. Full of richness, riding along on this is both inspirational and horrible. I was left aching at the end for the bravery Austin has in the face of death. With every line, Bostic is able to convey the contradictions of life, using humor and sorrow interchangeably. In some scenes the detail is a little overwhelming, but the pace moves quickly, making that one issue not a huge deal. While I really like Austin, my favorite character is Kaylee. She goes on this journey with Austin, even though she knows the end result. Kaylee is a relatable character for the reader, as you can understand her need to protect Austin and their friendship, going so far as to deny her true feelings. While she isn't in every scene in the book, when she is, the love she feels for Austin and the hate she feels for the situation is palpable. 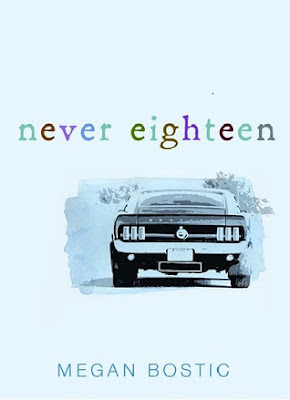 An amazing book, Never Eighteen is sure to leave you in tears, so grab some tissue! Not to be missed, this one will be etched into your heart well after you're done reading.